The paper reported that Tacoma detectives hope to compare the DNA to evidence that was never analyzed. Authorities say it could also help solve other murders. 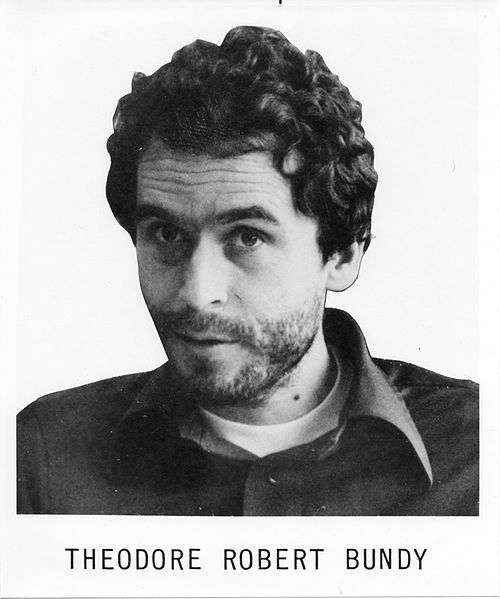 “From a historical standpoint, there is this belief that Ted Bundy could be responsible,” said detective Gene Miller, who leads the Tacoma Police Department’s cold case unit, told the Tacoma paper. The paper reported that it took years for authorities to come up with a complete DNA profile of Bundy. Posted: 8/1/11 at 9:10 AM under FBI, News Story.